← Be Kind to Your Movers…Feed Them! If you’re planning a move, you likely have to factor in several things — including forking over a good deal of money. This is particularly the case when you hire a mover to facilitate the move. Now, we’re guessing that the thought of forking over a substantial amount of your hard earned money probably doesn’t make you feel all that great. In fact, it might have you grabbing the Tums and hanging on for dear life. Of course, if you know why those prices are what they are, you might not get indigestion. Heck, at the very least, you’ll be better informed. Knowledge is power. Do you want to feel empowered? Then read on! There are several moving parts involved in a moving company’s pricing (pun intended). Labor costs paid, time allotted, infrastructure needed and fuel burned all factor in heavily. While labor costs and upkeep costs (for moving trucks and equipment) are often static, time spent and fuel burned during a move can vary from job to job. In particular, fuel costs can really spike moving rates. And these costs are pretty much unavoidable, even if you decide against hiring professional movers. 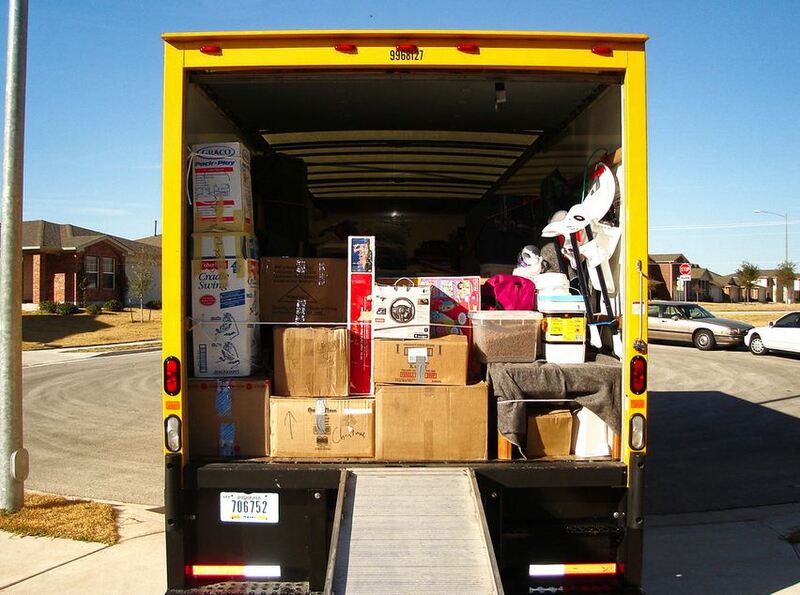 Whether you hire a mover or rent a moving truck, you can’t avoid the cost to fill up the truck. While you’re not fending off sharks along the New England coast, this line from the movie Jaws can actually apply to your upcoming move. Why? Well, unless you’re planning on buying all new stuff in your new home, you’re going to need a moving truck to bring everything from Point A to Point B. And a moving trucks tent to have a big fuel tanks, which go from full to empty quite quickly. Whether you’re renting a U-Haul or hiring a company to take care of the moving, the cost of loading a moving truck with fuel — sometimes multiple times over — can take a toll on your wallet quite easily. But don’t let sticker shock hit you at the end of the move. Calculate fuel costs ahead of time. Moving trucks are usually anywhere between 10 and 16 feet long. Most of these trucks have 35-gallon tanks, and they tend to travel about 6 to 12 miles per gallon. While some moving trucks with these specifications might mathematically be able to travel more than 400 miles on a single tank, it’s unlikely that a truck will have that type of fuel economy when it’s loaded up with possessions. Factor in time stuck in traffic, and it’s more likely that a truck will be able to travel 200 miles on a single, 35-gallon tank (which can cost upwards of $100 to fill these days). Even bigger moving trucks (22 to 26 feet) often run on diesel. These trucks will often have 50-gallon gas tanks. Factor in the higher cost of diesel, and it could cost upwards of $175 to fuel these trucks. Looking at those numbers, it’s easy to understand how long-distance moves can cost hundreds of dollars in fuel alone. Even if you move from one end of a metro area to another, you could use upwards of half a tank in gas. Even local moves can cost upwards of $80 in fuel alone. Let’s say you’re moving from Benbrook, TX to McKinney, TX in a 16 foot, gasoline powered moving truck. Both cities are in the Dallas-Fort Worth Metroplex, but they’re about 70 miles apart. Even with low to moderate traffic, you’ll likely have to spend anywhere from $30 to $50 in fuel costs just to get your things from Point A to Point B. 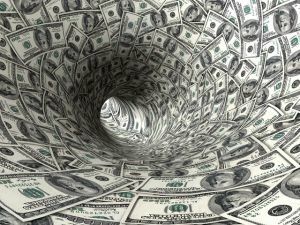 If you hired a moving company (or rented a truck) from somewhere outside of Benbrook, you’d likely have to factor in how much it will cost to get the truck to your Benbrook home. Ultimately, your fuel costs could be as much as $80. 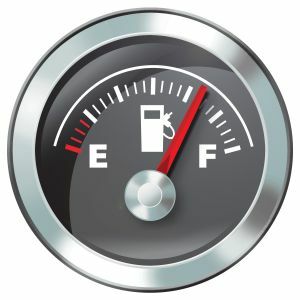 If you want to calculate fuel costs for moves in other areas, check out this tool. Factor in fuel costs before getting moving bids. With all these numbers in tow, it’s easy to see why moving can cost a pretty penny. Whether you pay these costs to a mover (essentially reimbursing them for their fuel costs) or pay them at the pump yourself while driving a rented moving truck yourself, you will have to factor in these expenses when planning a move. 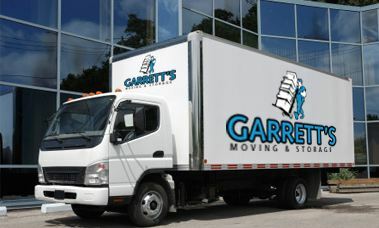 If you’re moving, turn to Garrett’s Moving and Storage. We’ve moved thousands of customers across North Texas — and across the country — since 1992. Let us work with you! Request your free moving consultation today! This entry was posted in Stress Free Moving Tips and tagged fuel costs, moving costs, moving trucks. Bookmark the permalink.